If you’ve ever had chicken pox, you already have the shingles virus hiding in your body. But thanks to the development of a new vaccine, you may be able to completely avoid shingles for good, said OMRF immunologist Eliza Chakravarty, M.D. The shingles virus is a painful, blistering skin rash that usually presents itself in one wide strip across the body, causing intense pain and often accompanied by flu-like symptoms. But our ability to protect ourselves just got a lot better. In October 2017, the FDA approved the new shingles vaccine called Shingrix, and it’s better than the old vaccine, Zostavax, in virtually every way, said Chakravarty. But what makes it better? First off, said Chakravarty, Shingrix is made in a lab from proteins and contains no actual shingles virus. Zostavax, however, is a live attenuated virus, meaning it is made from a mutant version of the virus and carries a theoretical concern of causing shingles in certain situations. “So like a flu shot or pneumonia vaccination, there is no live virus whatsoever in Shingrix. So it eliminates all worry for people worried about the safety of the vaccine,” said Chakravarty. 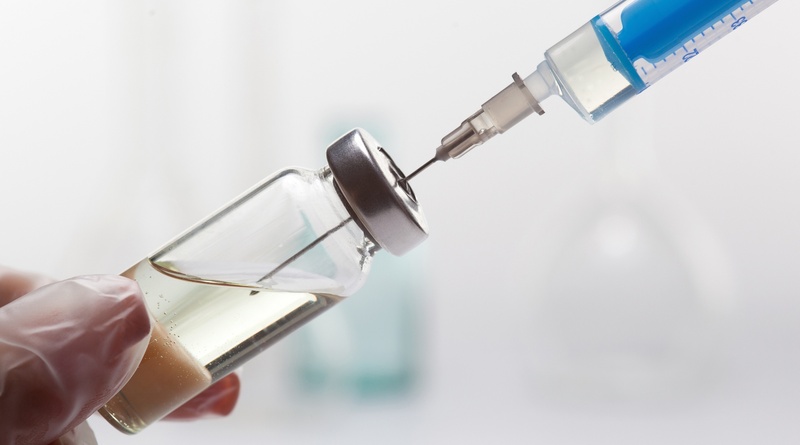 Another benefit of the vaccine coming from proteins is that it makes Shingrix safe for individuals with weakened immune systems, autoimmune diseases, and certain cancers, and other people who could not previously get vaccinated. So not only is the new vaccine itself safer, said Chakravarty, Shingrix is also considerably better at protecting you from a shingles outbreak. And the benefits continue. The FDA also approved lowering the recommended age for the vaccine from 60 to 50, allowing people to receive better protection earlier. If you’re 50 or older, getting this new vaccine is a no-brainer. And that includes people who have already received the old vaccine and individuals who have already had shingles.